Happy fifth (!) birthday to our sweet nephew Brennan. Mary Clare loves her cousin B something fierce, and it's easy to see why. 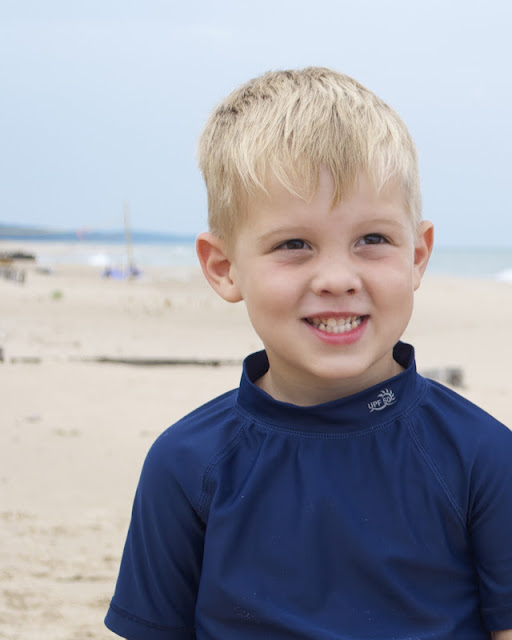 Brennan is one of the most thoughtful, patient and kind little boys you will ever meet. (We still don't know where he gets it, but we love it just the same.) His imagination delights me to no end, and I crack up every time Sherri texts me his latest B-ism. Have a fantastic time celebrating your birthday, buddy. We love you!